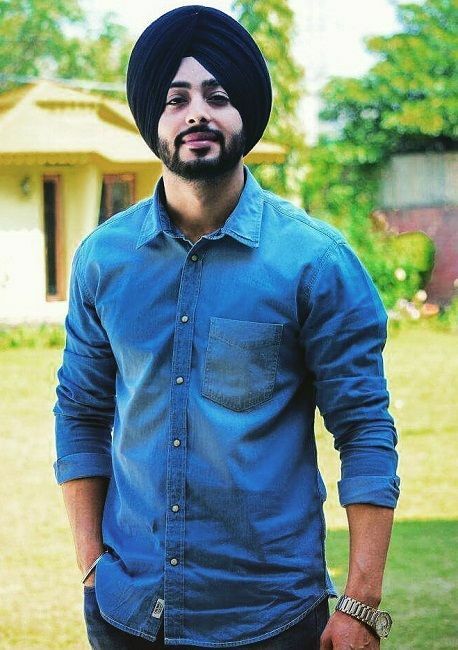 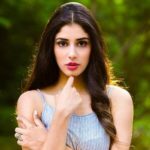 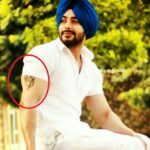 Sukhdeep Sapra is a Punjabi model-turned-actor. 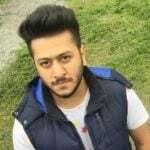 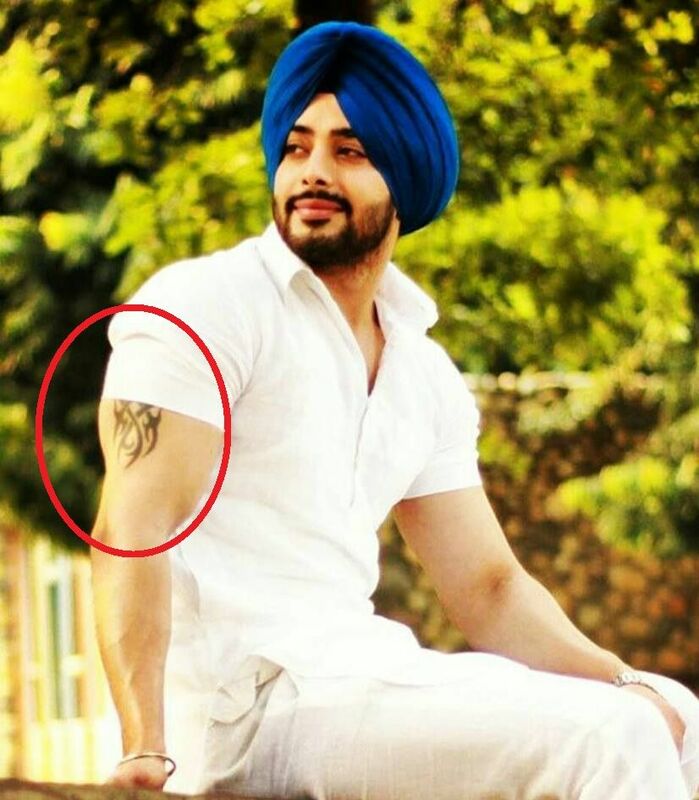 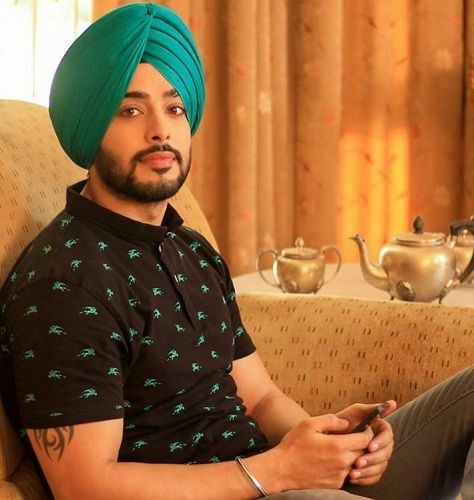 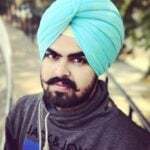 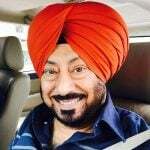 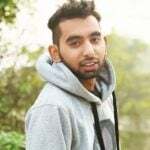 He has appeared in many Punjabi music video songs like ‘Lost Life’, ‘Ghaint Sardar’, ’17 Sec’, ‘Heer’, and many more. 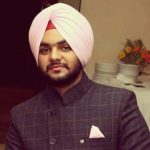 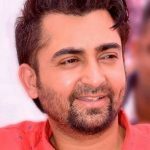 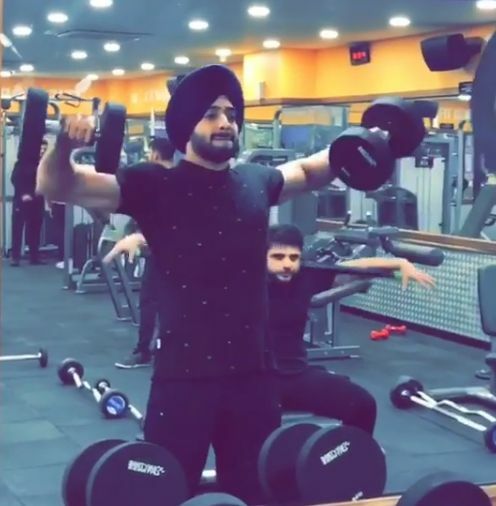 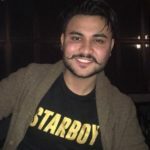 In 2018, he was seen in the Sharry Mann‘s Punjabi web series ‘Yaar Jigree Kasooti Degree’.